Accomplishments Born in the United Kingdom with dual British / Canadian citizenship, David is an international FV Driver. Raced national-level motocross in the UK for ten years. Always in the UK Top 5. 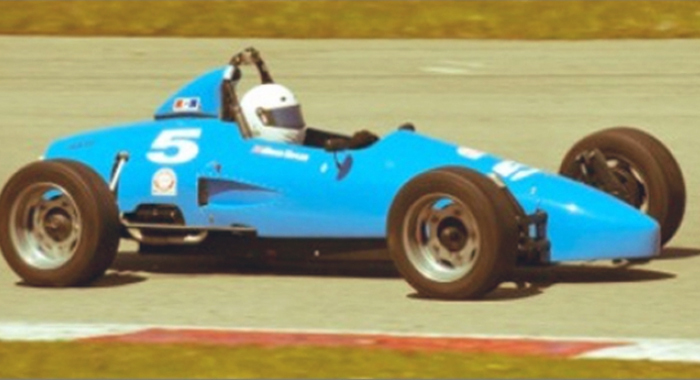 5th in Formula 1200 Championship twice. Several podiums.